Deviant Art: Dispelling Myths is a benefit art show put together by Sarah Thornton of Lintu Art to raise awareness and funds for ARLP and its programs. Our sixth (and final!) Deviant Art will take place at the Northrup King building in Minneapolis on Saturday April 5, 2014 from 3-9 pm. Deviant Art is a FREE event where you can experience Rottweiler- and pit bull-themed professional artwork, enjoy food and beverages, and meet some sweet therapy dogs. For more information on Deviant Art, visit the website or RSVP on Facebook. 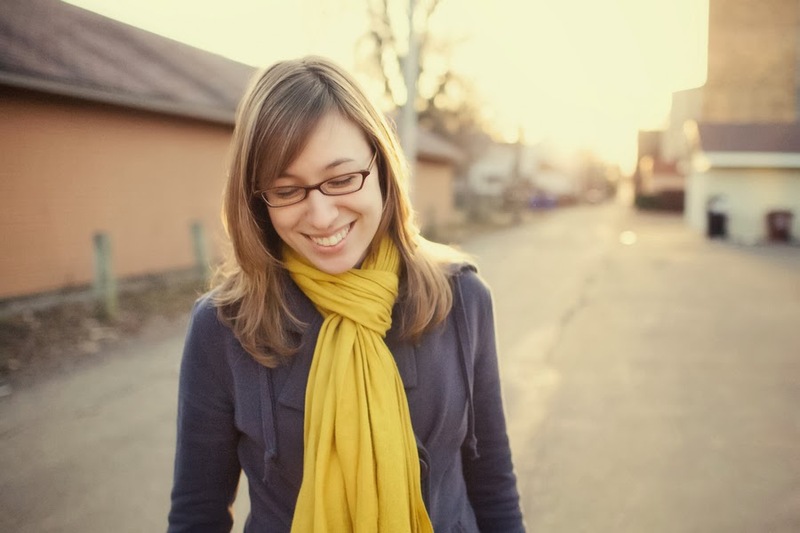 Deviant Art is quickly approaching, and this year we are delighted to be featuring Sarah Ernhart of Sarah Beth Photography in this year’s show. In anticipation of the event, we asked Sarah to tell us a bit about herself and what “Deviant Art” means to her. ARLP: What made you want to get involved with the Deviant Art: Dispelling Myths show? Sarah: I'm a huge supporter of rescues in general, and I really love the people and mission behind A Rotta Love Plus. The Deviant Art: Dispelling Myths show is such a great way to bring people together and experience a wide variety of beautiful artwork, depicting often-misunderstood dogs in a positive light. I'm excited for the opportunity to join the other artists, and share my own experiences and images to help further this cause. I think “Deviant Art” is a great name for this show, not only because of the subject matter, but for the type of work that's been showcased year after year, spanning so many different genres. It's a platform for deeper thought and discussion about ‘deviant’ breeds, and seeing them through the eyes of some very talented artists. From photographs and paintings to scratch art, sculpture, textiles, collage, found-object pieces, and more, there are as many different ways to make art as there are interpretations…. just like there are as many different dogs as there are perceptions of different breeds. ARLP: Who was your first pet growing up? Sarah: Technically, my first pet was a house cat named Missy, but she passed away when I was 3. We had just moved to a farm at that time, and I do remember picking out Toby and Sheri, who would be our first two barn cats. That same summer, our neighbor down the road had a litter of black Lab/Springer Spaniel mix puppies, and we brought Sam home. We soon grew our little hobby farm to include sheep, horses, chickens, geese, rabbits, cows, and pigs. ARLP: How would you describe the piece of art that was chosen as the featured piece for Deviant Art, ‘Frankie’? 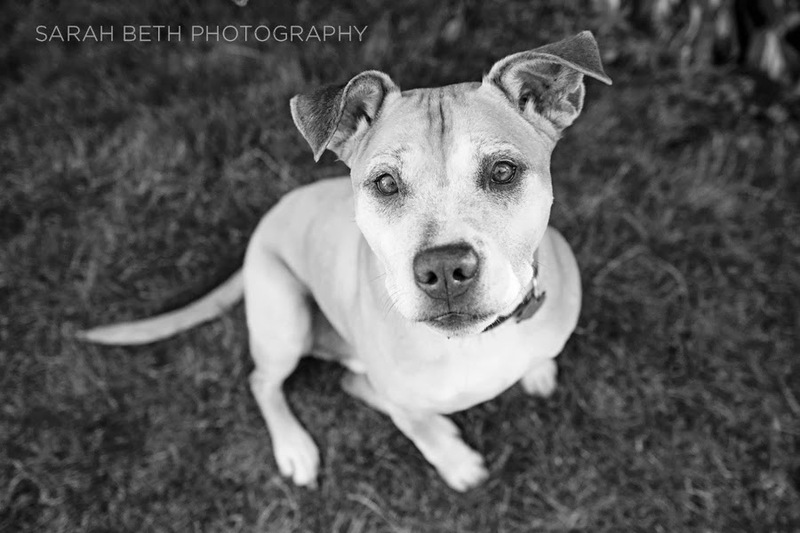 Sarah: Frankie was a sweet, 11-year-old pit bull, whose best friend was a 13-year-old Basenji. We had a lovely summer evening for our session, and I think this image really sums up his personality…the bright eyes, inquisitive ears and slight smile on that earnest face… such a sweet boy! I love the contrast between Frankie and the grass, and the almost-abstract shape that his body is making against the background. ARLP: What are some of your personal experiences with real-life pit bulls and Rottweilers? 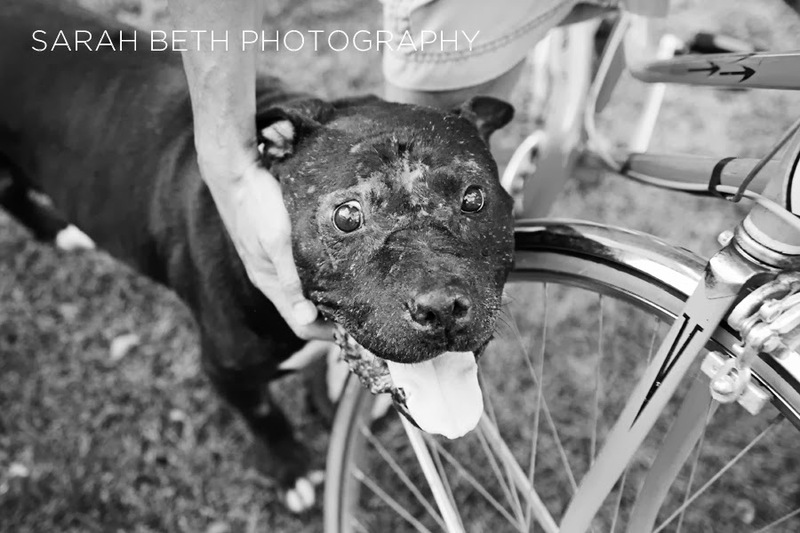 Sarah: I've had a number of clients with pits, pit mixes and Rottweilers from rescues, and I'm always so impressed with their capacity to love after experiencing abuse. Rottweilers in particular have been some of the most calm, sweet subjects; they are very connected with their owners, especially kids. (Unfortunately, many of those have been Joy Sessions, as Rotts seem to have such a high rate of cancer.) 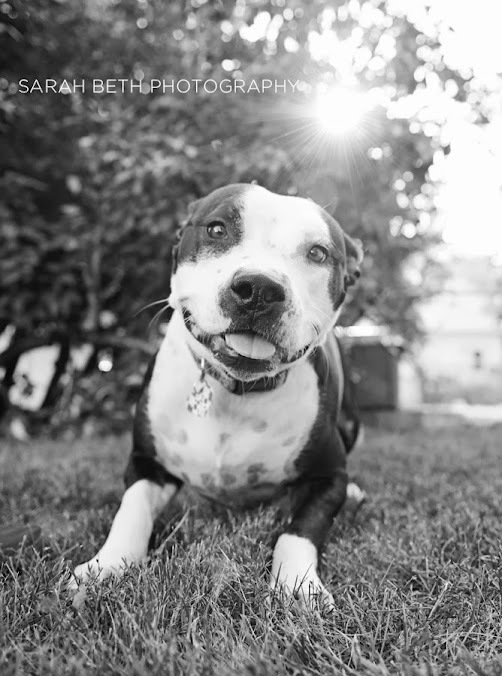 The pit bulls I've photographed are generally a little more active, and it's really fun capturing their HUGE smiles! Posted in ARLP Updates on March 11, 2014 by SaraN.